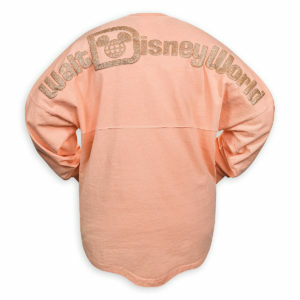 Disney's Year Of The Ear ~ Displaying Your Ears! 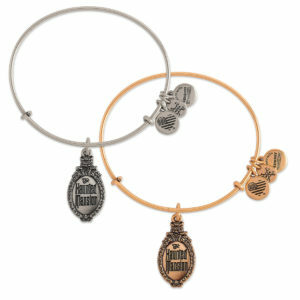 If you’ve been following our live merchandise coverage at Disney Springs, and have been watching our TMSM Live Monday shows, we have been bringing you the latest and greatest from Disney on what they are calling their “Year of the Ear”. 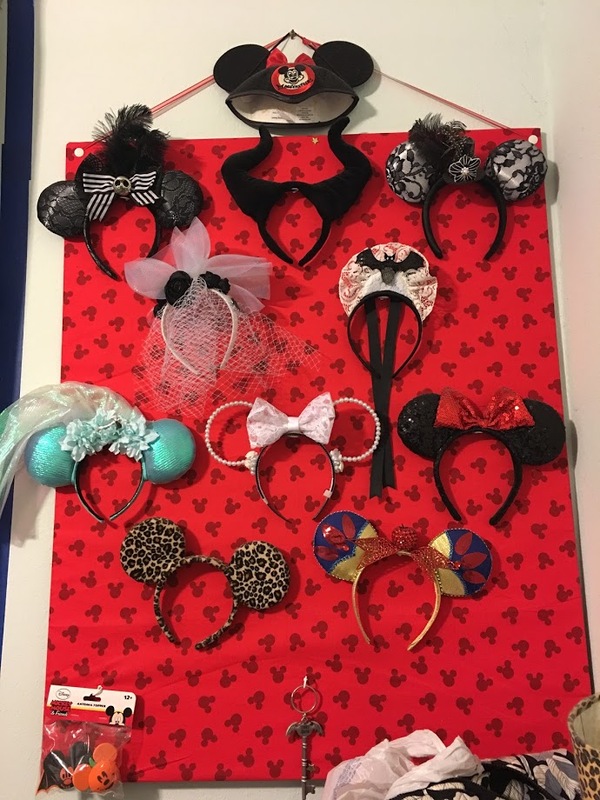 With so many cute styles coming out, we’ve had some fun discussions popping up in our TMSM Fan Nation about how to display and organize your ears. 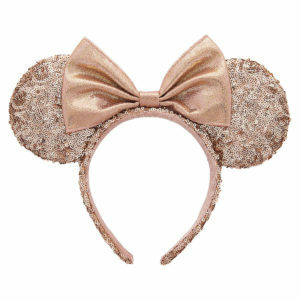 Let’s start with this notion; there is no wrong way to organize or display your ears! You can be as creative as you want with it. 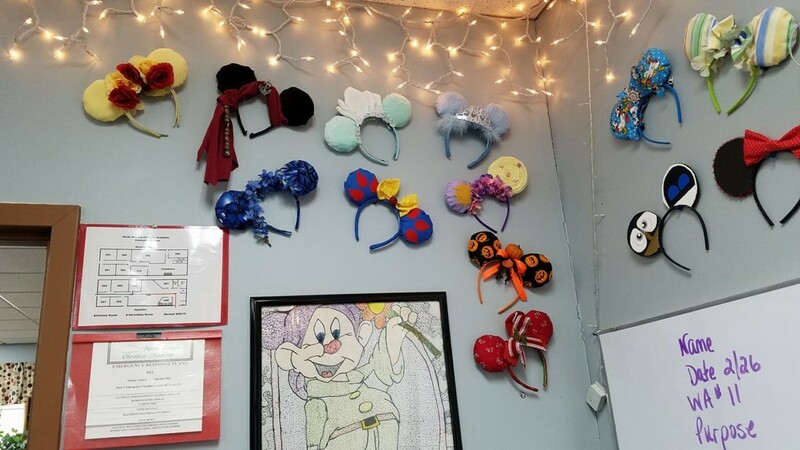 You can build a display, create one from dollar store items, or use magic bands to create a chain of ears. 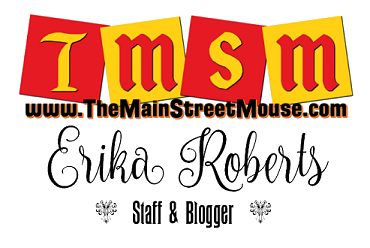 Let’s take a look at some ways to store and display your ears courtesy of some awesome suggestions from readers in our TMSM Fan Nation. Cheryl Anderson shared this wonderful display built as a gift by her daughter and son in law. 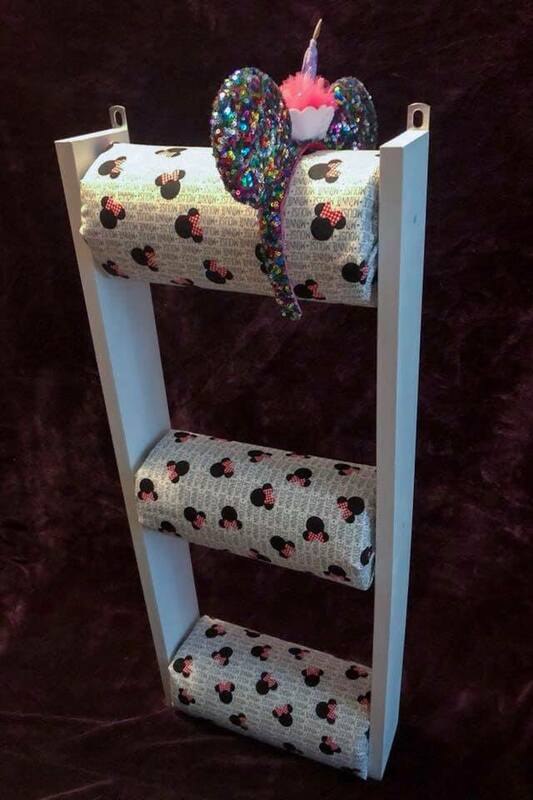 It appears the display is built from wood, and a cylindrical “shelf” covered with Disney fabric. Additional hardware includes wall mounts at the top, so you can hang the display. 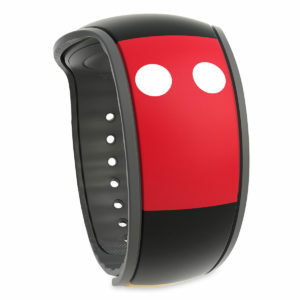 Pretty nifty gift. Another way to display is to install a curtain rod on your wall and use drapery clips, as Kathleen Zuniga shared with us. You can also install a shelf or use closet space to keep your ears organized. Jennifer Tuck has her collection neatly placed in the slats of what appears to be a closet maid shelf. 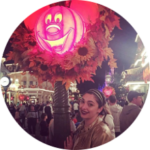 This display was created using dollar store foam boards, hooks, and ribbon. The foam board was covered with fabric purchased at a local craft store. Sarah Wall used what looks like picture frames without the glass to display her ears. You can sometimes purchase packs of picture frames from craft stores like Michael’s during sales. To Display: remove the backing from the frame and the glass, and use what is left to create a gallery wall of ears. 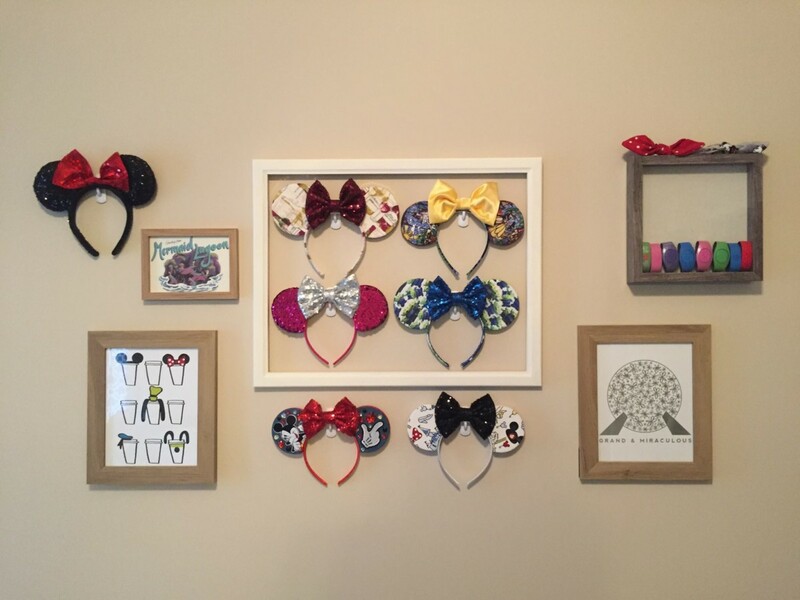 Mallory VanZile shared a large framed option with additional Disney art and magic bands to accent her display. 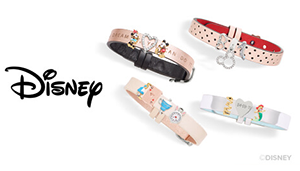 This is probably the most Disney saavy way to display both your ears and your magic bands. This method was shared by Michelle Olmeda and inspired other readers like Anita Clampitt to organize their ears! Using old magic bands, you can create a chain that links your ears! GENIUS! 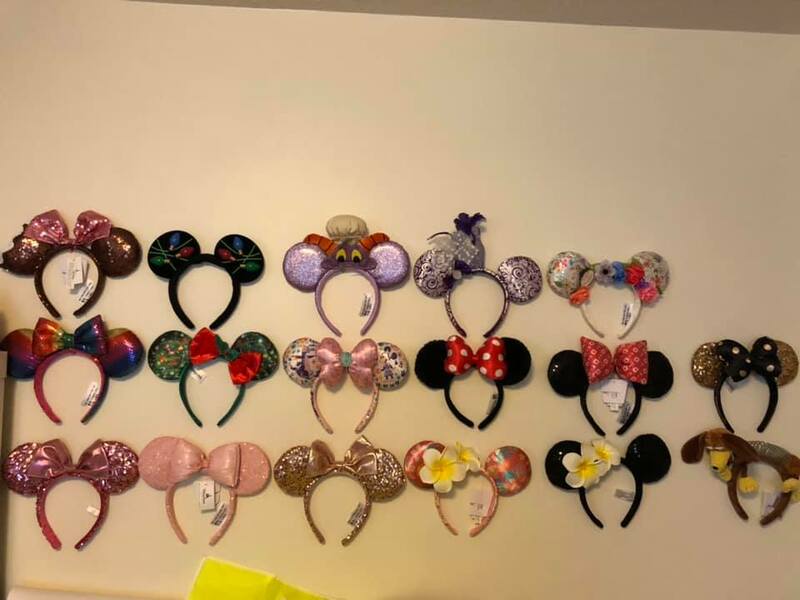 So with all the new designs coming out, plus the options to order personalized ears for small shops, what’s your favorite method of displaying and organizing? 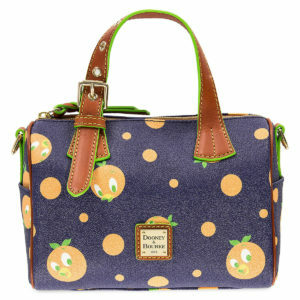 Share with us, and make sure to follow our Main Page on FB!